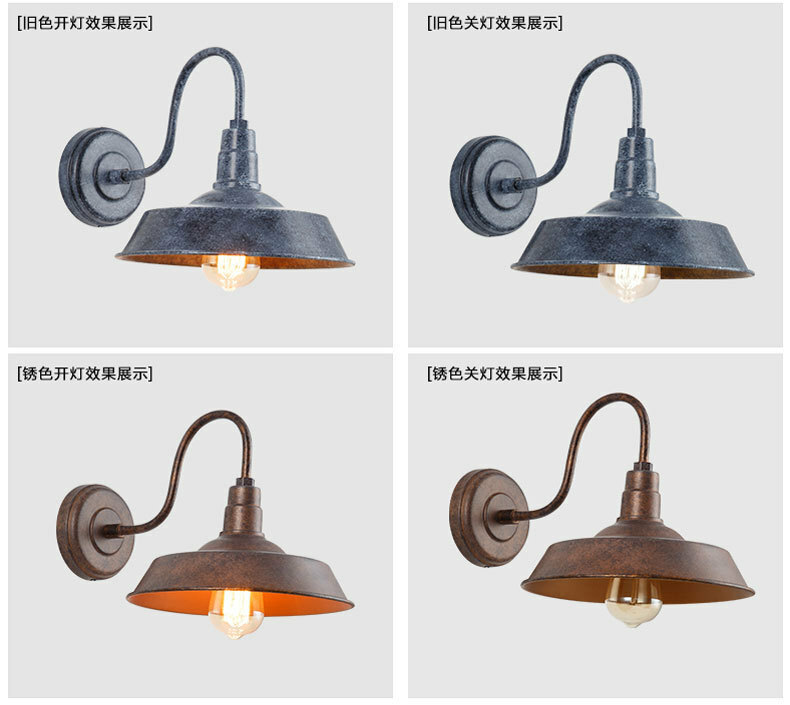 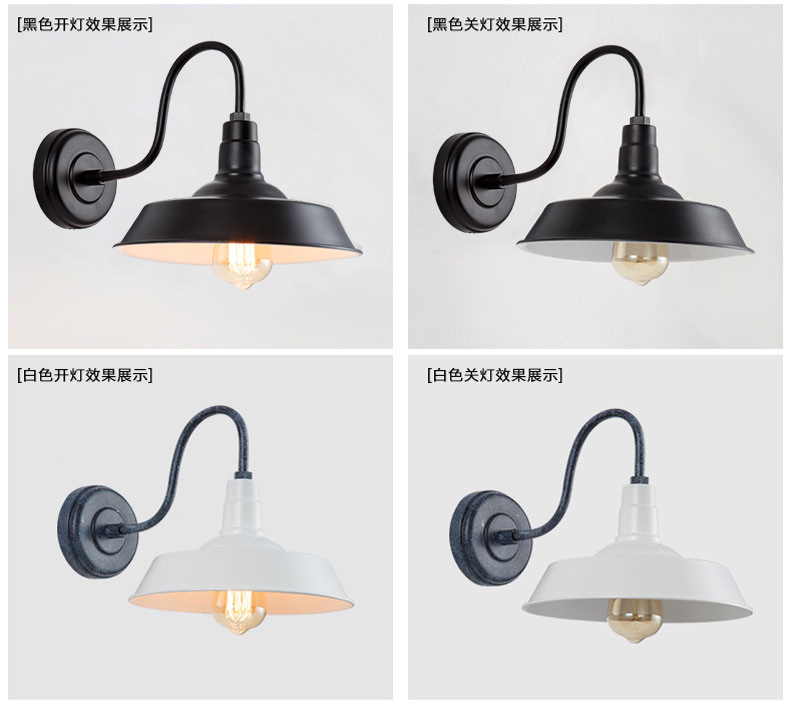 Vintage Wall lights sconces are uniquely hand made by factory. 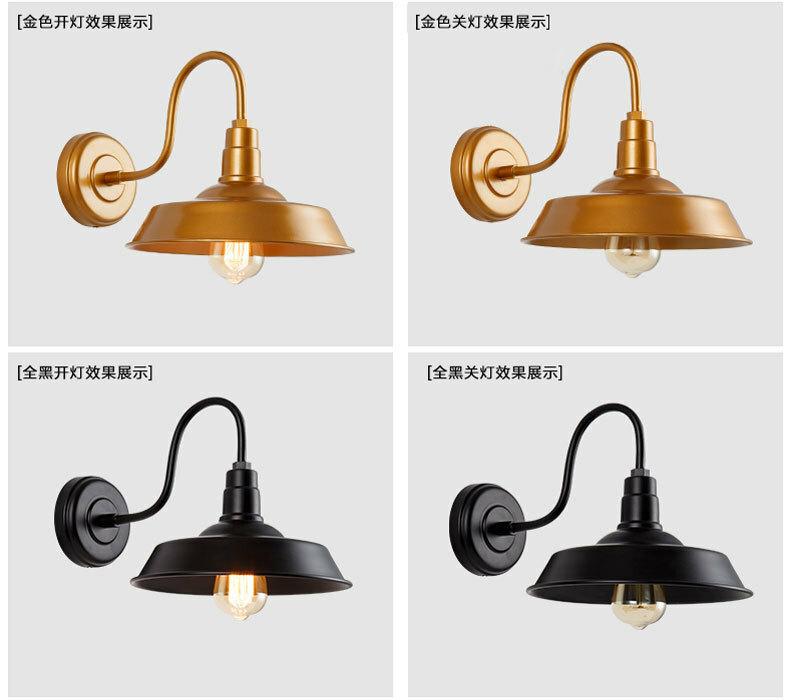 With the natural color of delicate light and shade change, our artistic furniture, decorative material, handicraft articles and sculptures are all original. 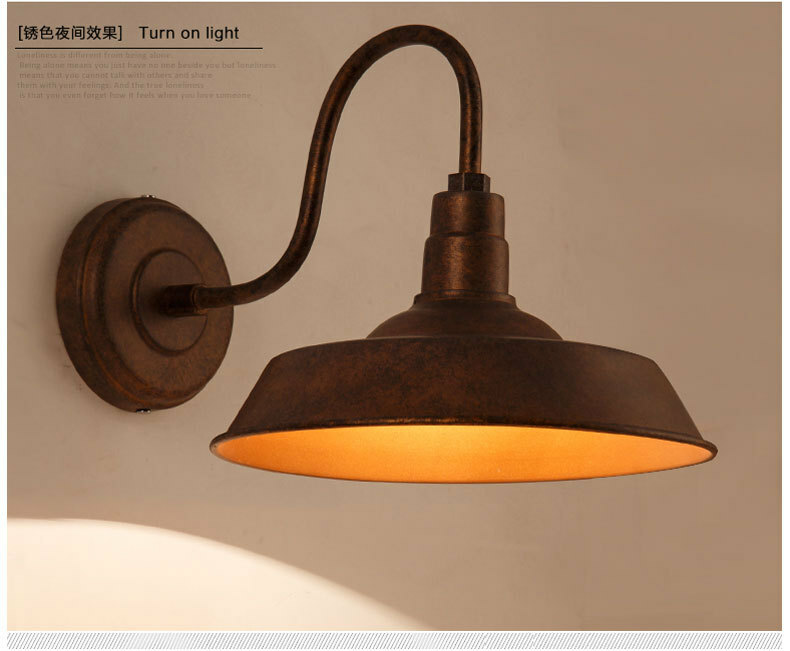 Can use LED Filament bulbs or Vintage Edison light bulbs.